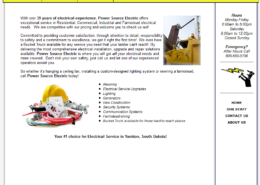 Simple html based website, that is part of the ElectAir Company business & focuses on letting clients know what they do. 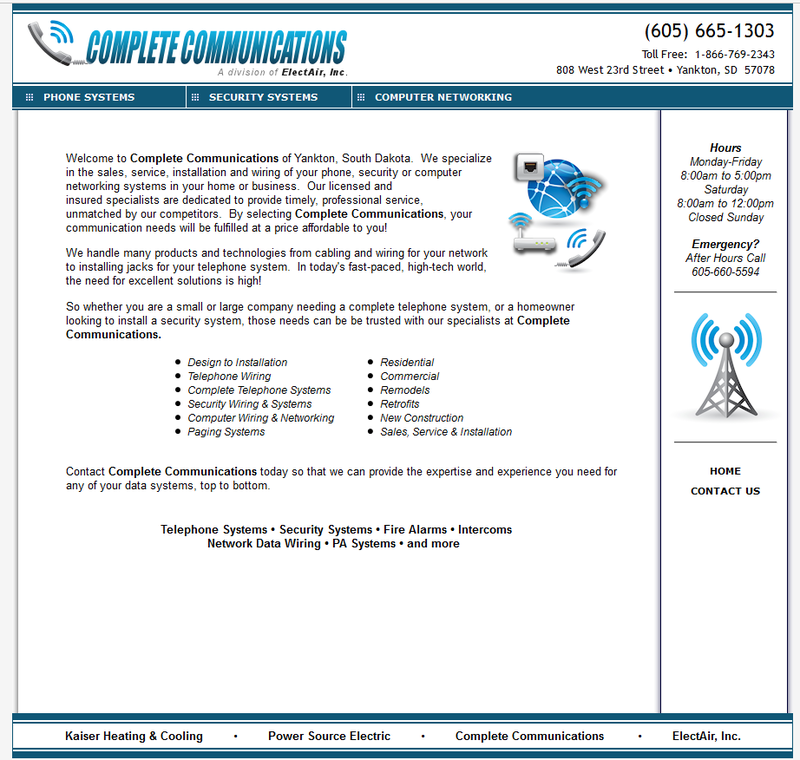 Complete Communications specializes in the sales, service, installation and wiring of phone, security or computer networking systems in your home or business. 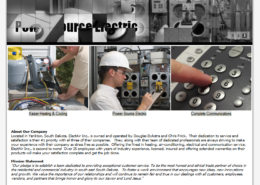 They are licensed and insured specialists dedicated to provide timely, professional service. 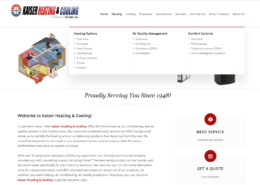 As one of the ElectAir, Inc., companies, their look was designed around the other sites to show continuity within the business and encourage clients to use and visit their other sites. Complete Communications needed to immediately tell clients what they do, where they are located, contact information and hours they are open! 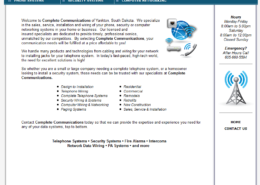 Heartland Internet Solutions was happy to help! Tell clients what you do. Use of colors that reflect company. Visitors can find your other companies!